Nice postcard signed BBC promo, for Last Of The Summer Wine, signed by the full cast. What makes this extra rare, is that it has Michael Aldridge (as Seymour) in the main 3 line up. We have not seen another of these with Seymour ! He appeared in the series from 1986-1989. Michael Aldridge also starred in "Tinker Tailor Soldier Spy". Very rare, and without doubt the most sought after photo of the best trio in TV Sit-Com history. 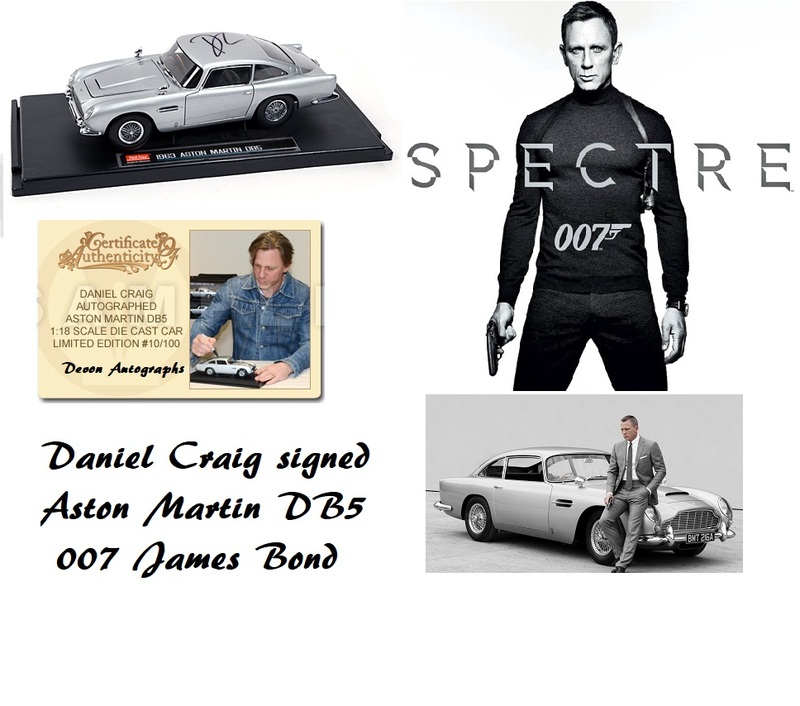 The signatures were obtained in 1988, at the filming location of Holmfirth. 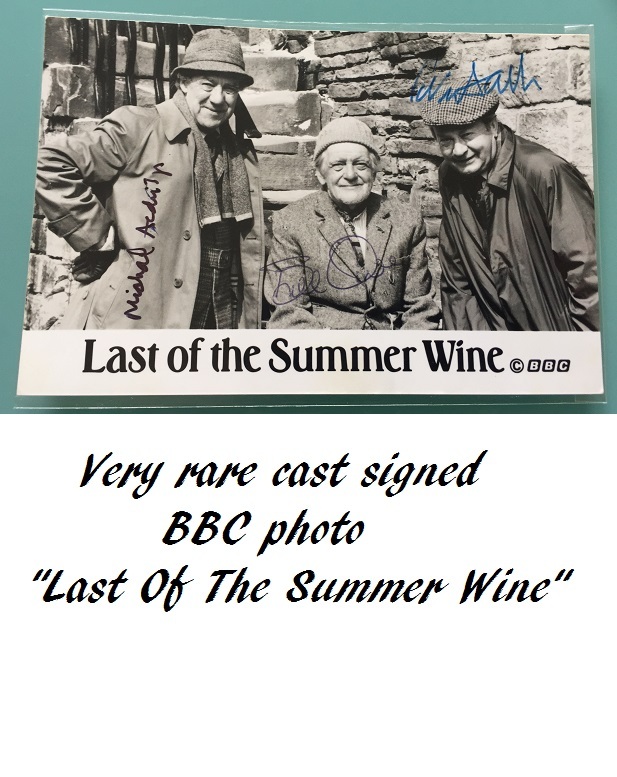 Notify me of updates to Last Of The Summer Wine cast signed x3 Owen Sallis & Aldridge !